BenQ Zowie has just released the ZOWIE G-SR Red Special Edition Mousepad in India, with a new color and refreshed design for gamers. The Zowie G-SR Mousepads are incredibly comfortable with a rubber base that’s 100% flat, for consistent performance on any surface. It’s a cloth mousepad with a rubber base, compatible with all types of gaming mice. The dimensions are 470 x 390 mm ± 10 mm or 18.5 x 15.3 inches ± 0.4 inch. This mousepad was previously only available in the Blue color, but they’ve now expanded the G-SR-SE mousepad to this Red color variant too. ZOWIE says this special edition has a slightly different feel compared to the standard black G-SR mousepad. 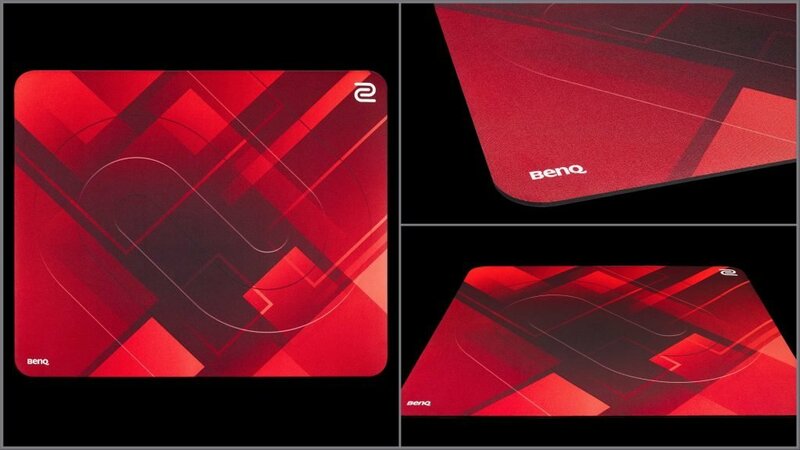 BenQ Zowie’s mousepads are all about individuality and having the perfect mousepad for everyone out there. The ZOWIE G-SR-SE Mousepad (Red) is priced at around 2500 INR, and will be available on Amazon and other retailers. Also read: Do you really need esports gear?  Disclosure – Some of the buying links mentioned are affiliate links, meaning that at no extra cost, a percentage of the sale goes towards supporting us.